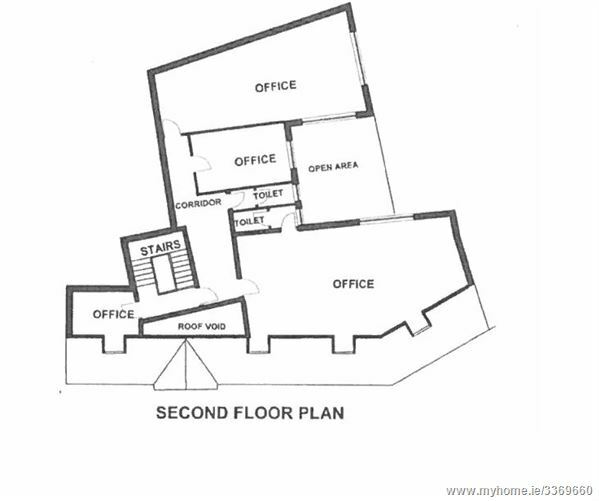 BROE auctioneers are delighted to introduce Westward House. 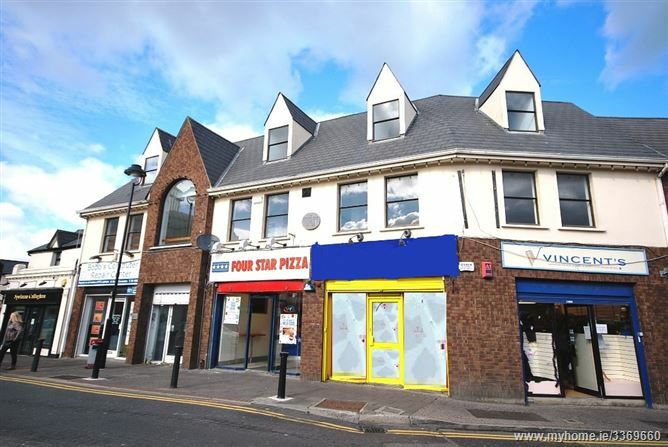 This property occupies the 1st & 2nd floor located on high profile corner site centre of Clondalkin Village. 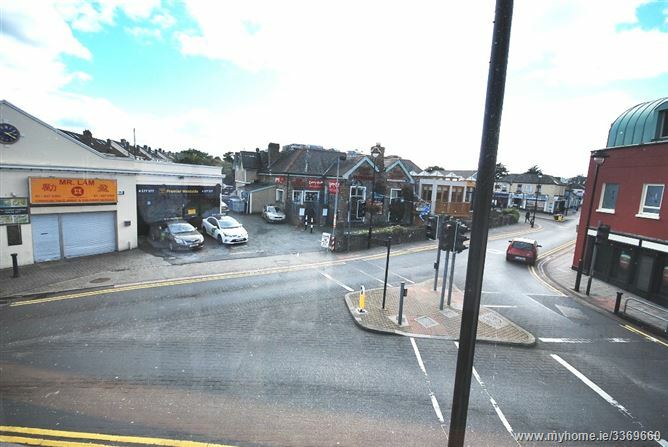 The building area comprises of a wide variety of commercial occupiers and is superbly located benefiting from high volumes of pedestrian traffic and access to transport links including LUAS and M50/N7 motorway. 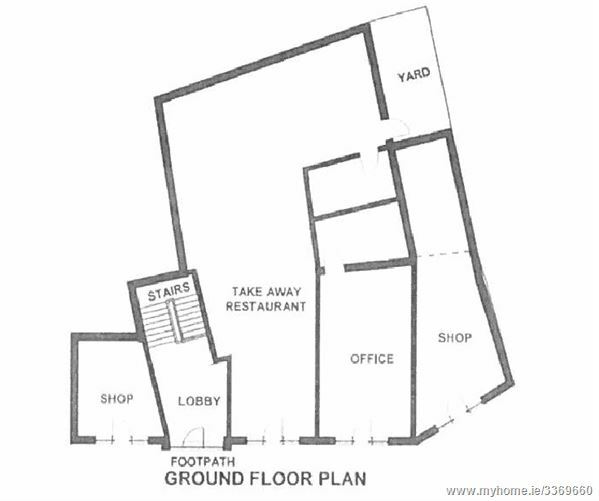 The unit comprises 231 sq. 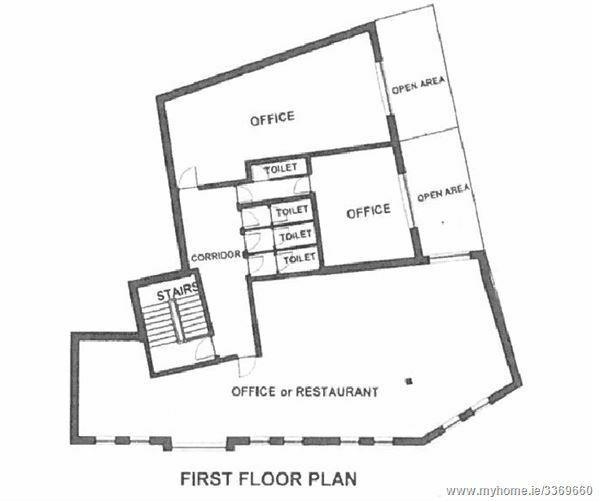 m (2,400 sq. 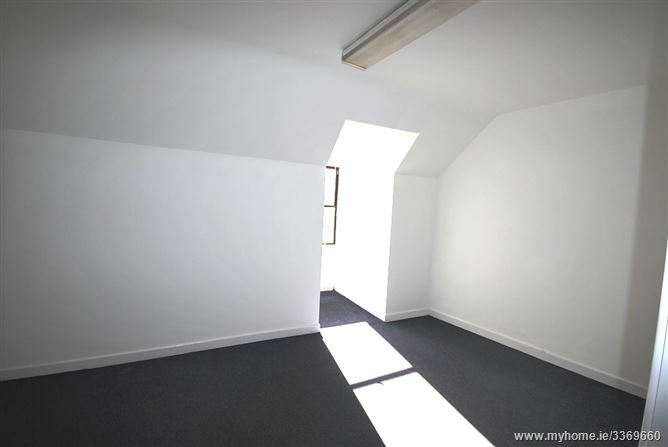 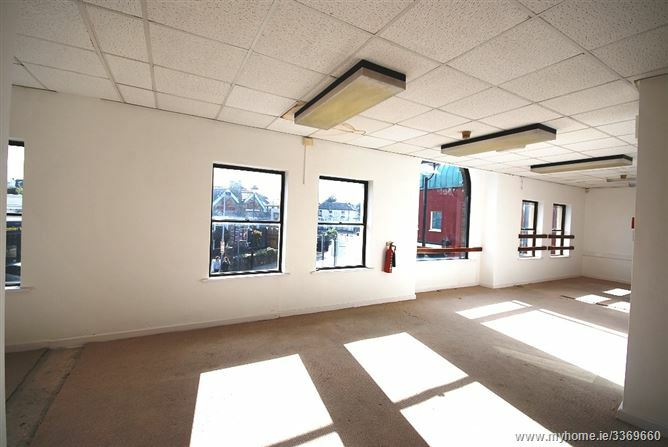 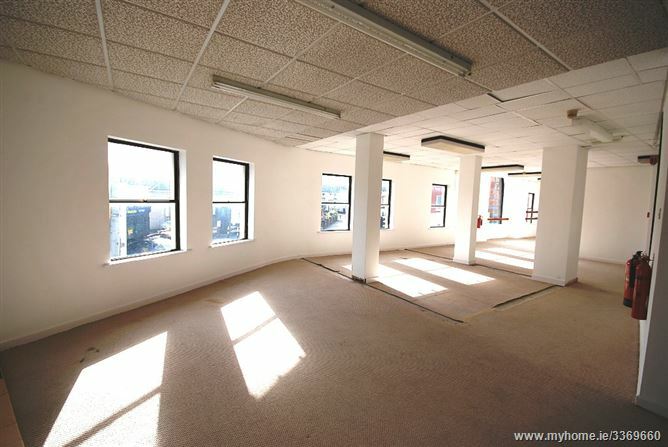 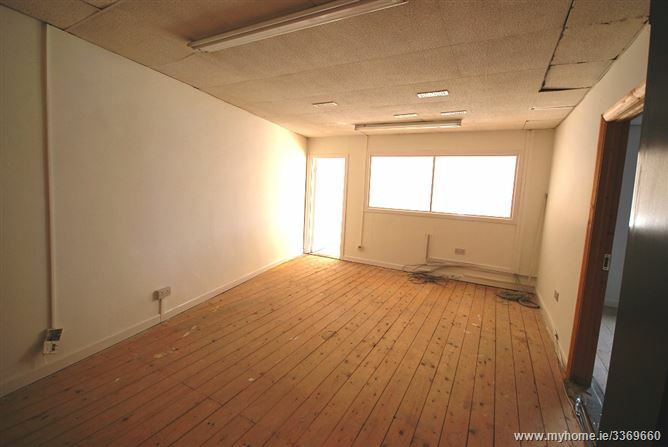 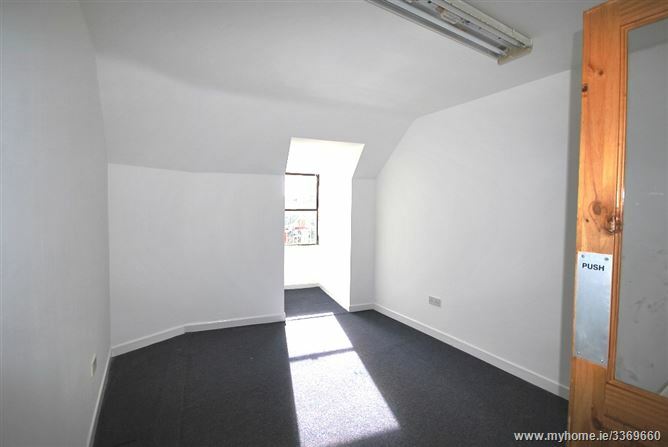 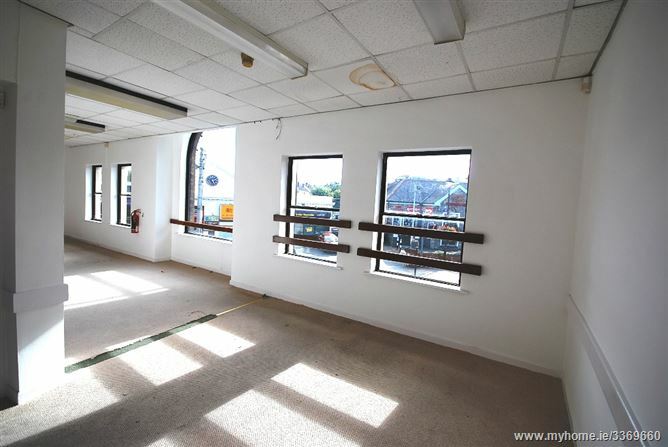 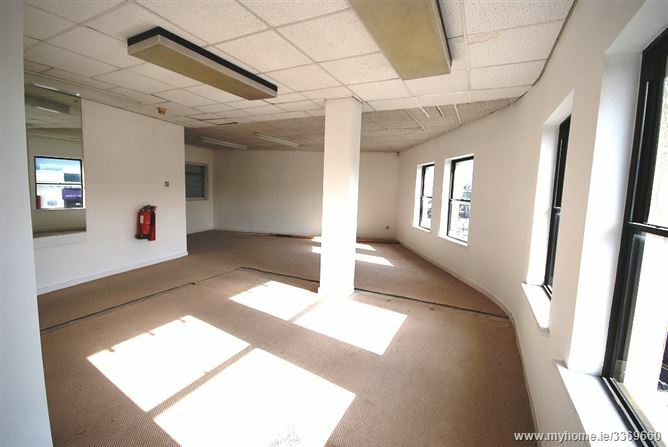 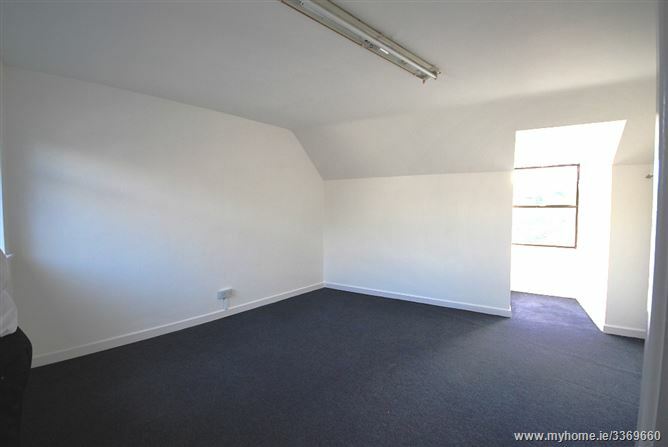 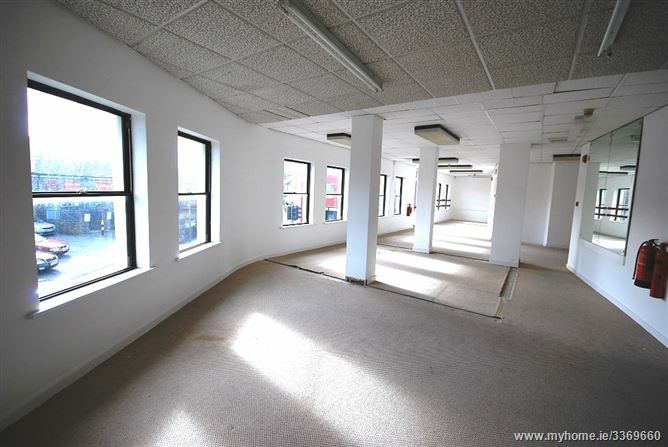 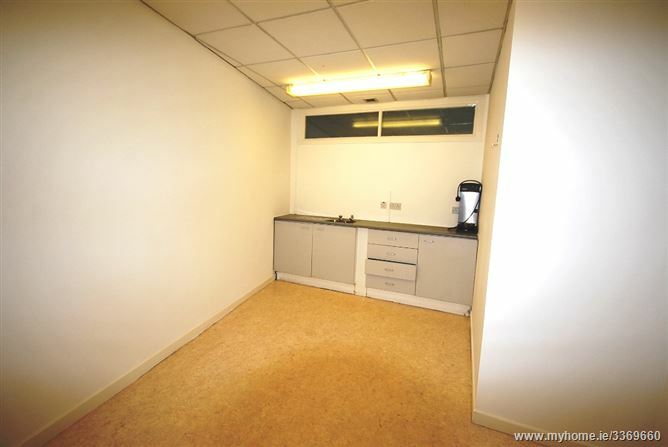 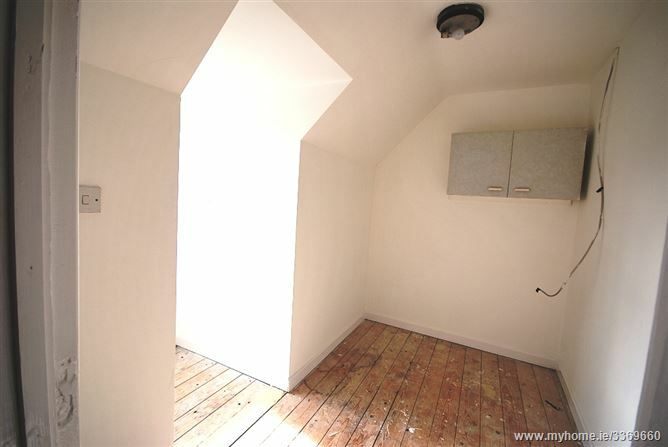 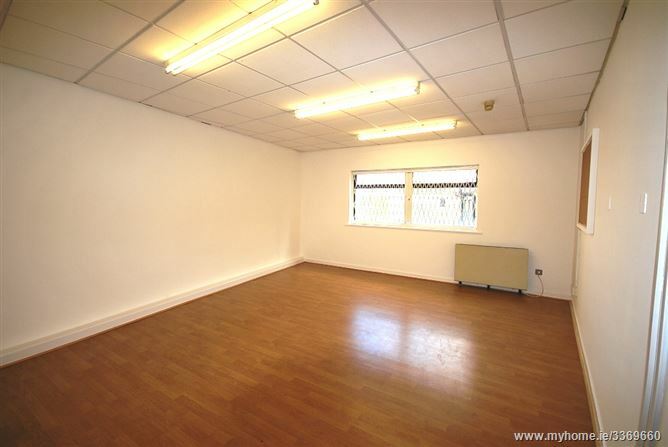 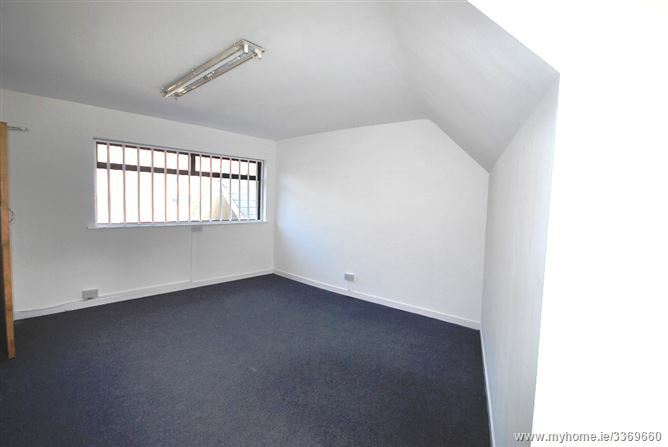 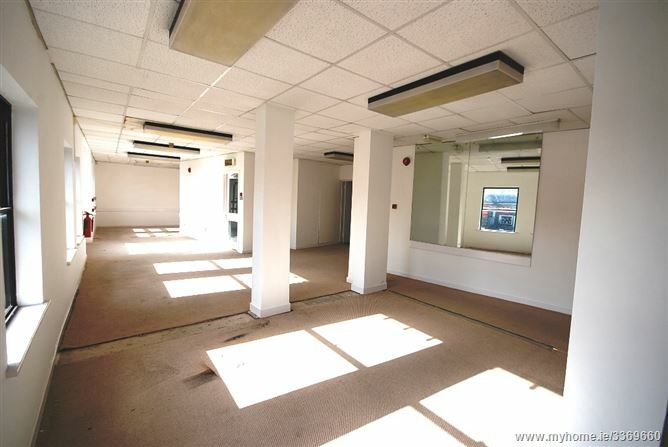 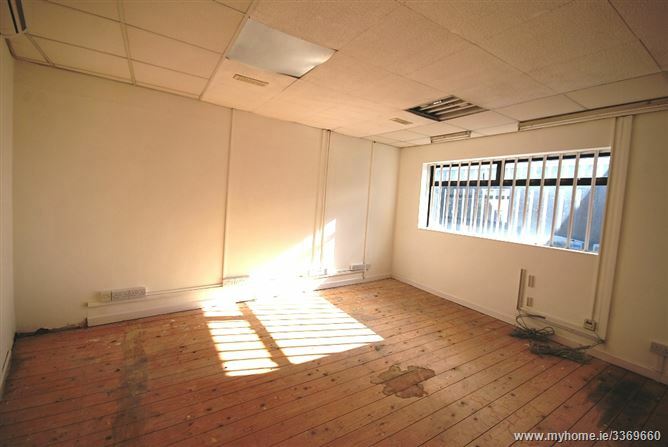 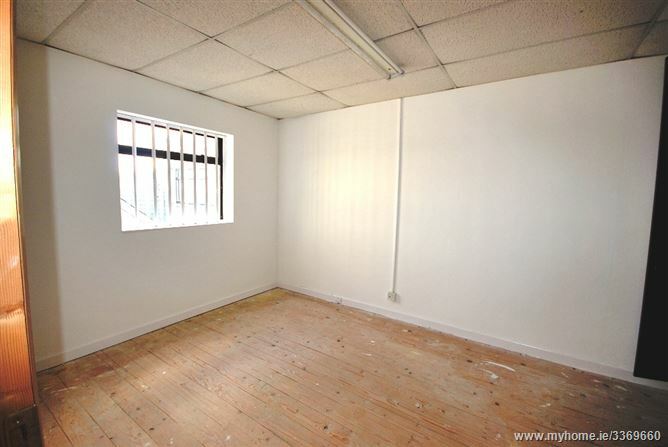 ft) of commercial accommodation over two floors and has been kept in a state of good repair.